Southeastern Erectors, Inc. – Your Metal Building Specialists! 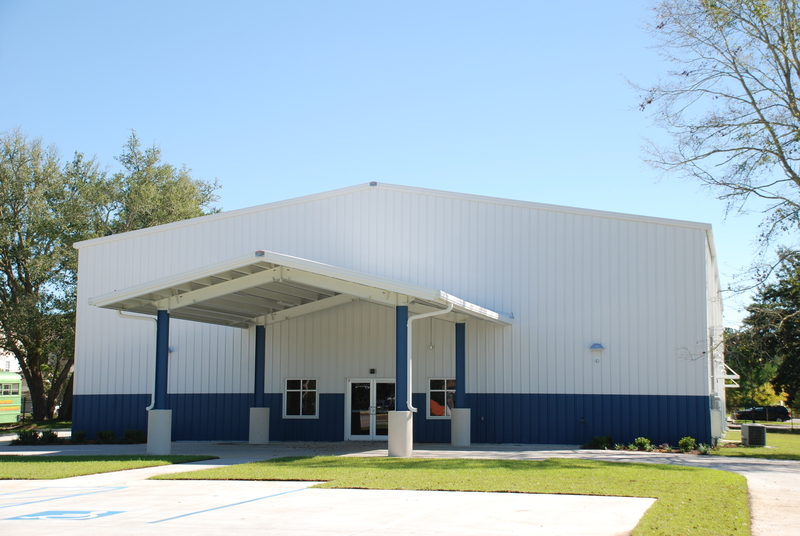 With over 40 years of metal building experience, we can provide you with the building you have always wanted. From a 30 x 30 workshop to a 50 x 150 shopping mall, we can build it! SEI offers services as a General Contractor to provide you with a complete building including foundations and sidewalks, parking lots, electrical, plumbing, HVAC, masonry, interior build outs, landscaping and more. We will handle as much or as little as you need us to in order to complete your building. Our business has been built on selling and erecting quality metal buildings. 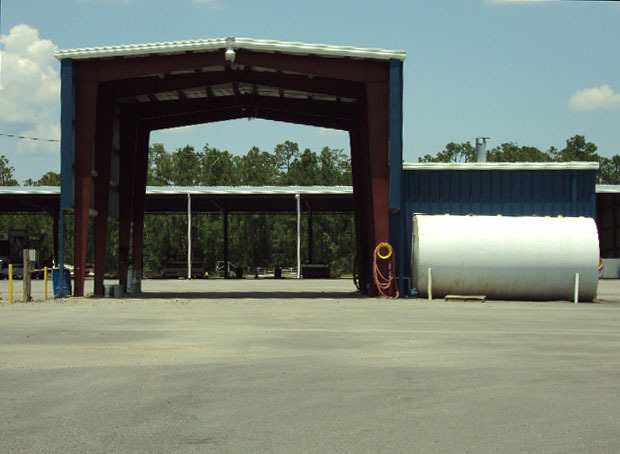 We sell pre-fabricated buildings in many sizes, shapes and colors. We erect the building using standards established by the manufacturer and we stand behind all our work. Need some panels replaced? Want to add a Lean-To? SEI provides repair services and does additions when time permits. Contact us for availability. 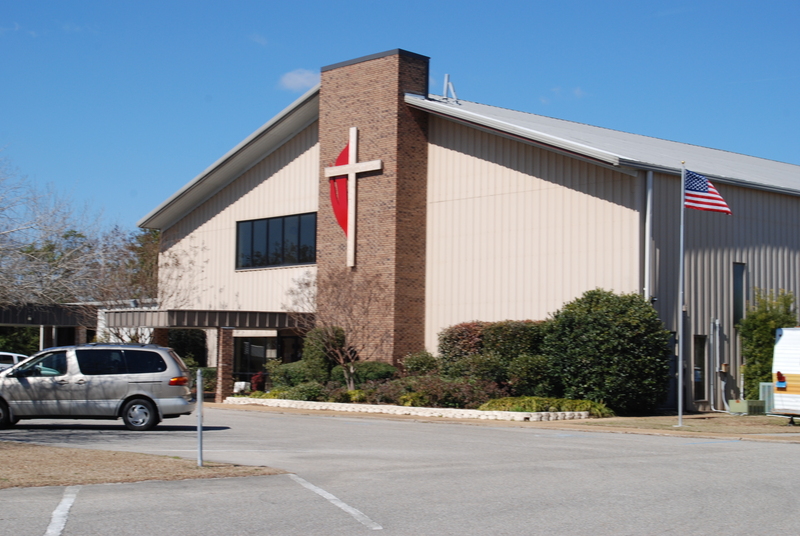 Metal buildings can be designed with any exterior finish you desire. Our exterior sheets are finished with your choice of eight colors of Energy Star compliant paint with a 25 year finish warranty. We also offer Kynar paint in you choice of ten colors, with a 35 year finish warranty. If you prefer a different finish on all or part of a building, brick or stucco can be placed over the metal, thereby meeting any local codes for aesthetics and allowing you to match existing buildings. You may place windows and doors, in a variety of sizes and styles, anywhere in the building. On the interior finishing of your building, we include three inch insulation which can be covered with sheetrock or other materials. Our interior finishers take pride in ensuring that your building is to your satisfaction. This makes a metal building an economical, yet aesthetically pleasing, choice to meet your building needs. 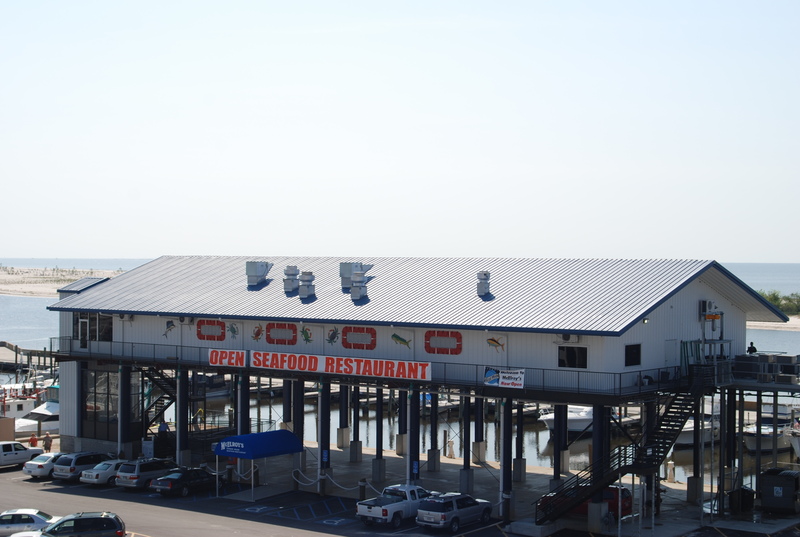 All of our buildings include metal roofing in your choice of eight colors and two styles. The roof also comes with a 25 year finish warranty. If you prefer a different type of roofing, the surface can be prepared to accept shingles or other materials.